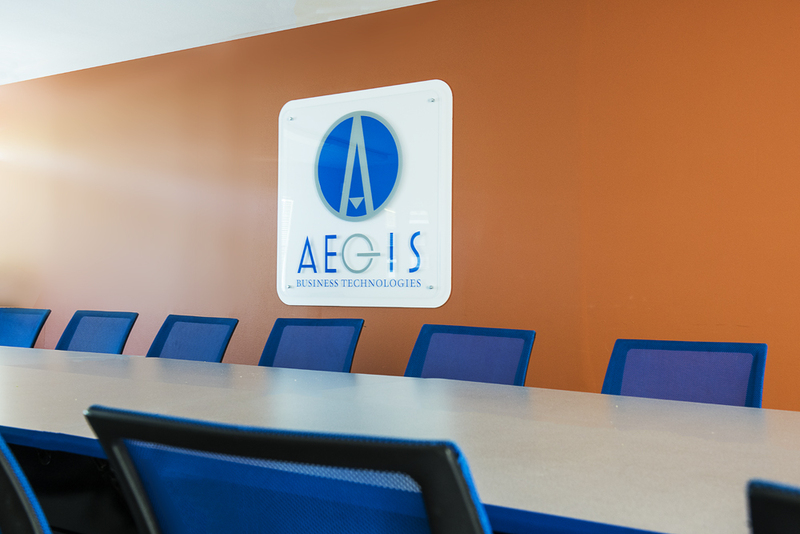 About Us - Aegis Business Technologies, Inc.
We procure, install and support: servers, workstations, mobile devices, cloud solutions, wireless networks, security products, data backup protocols, as well as provide website and application development. 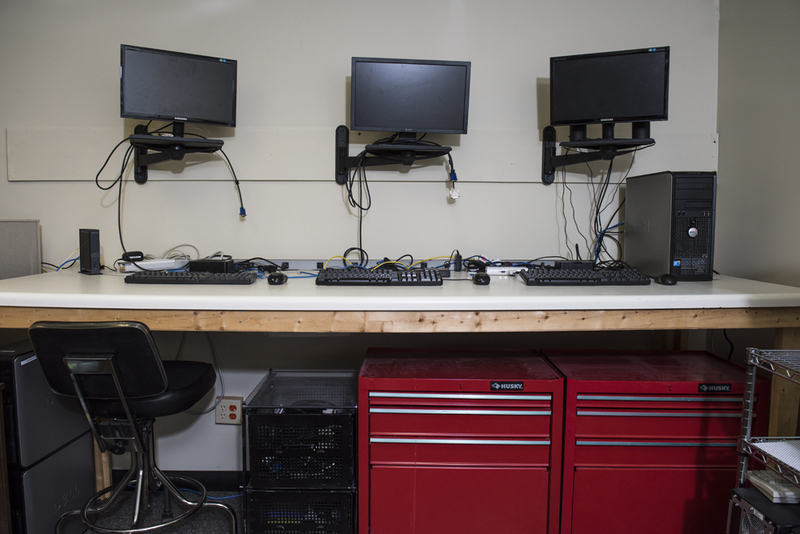 If you are a 3 person law office or a 200 person medical facility, we can be your complete IT department or your occasional supplemental support resource. 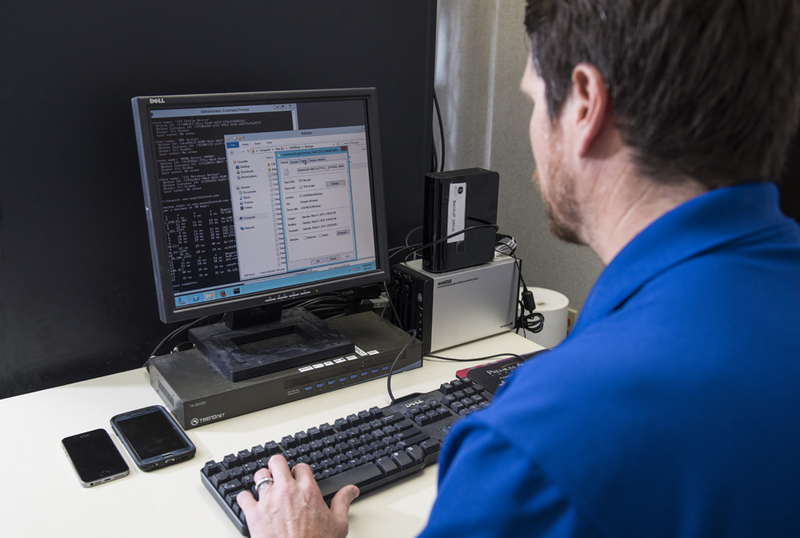 We offer 24-7 monitoring of your network, on-site support, a full time help desk, after hours support and a Microsoft licensed procurement agent to assist with new purchases. 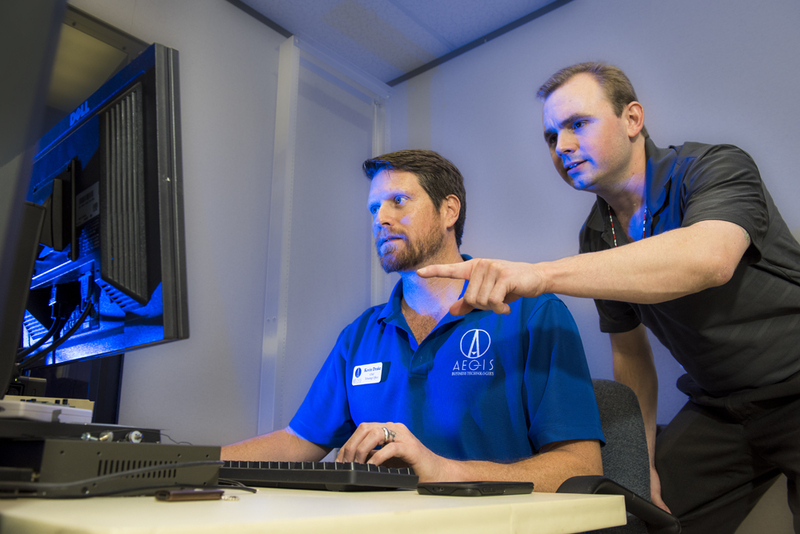 Our team is certified in a variety of technologies and we offer the most comprehensive support plans in North Florida; additionally through our remote support options and partner network we can assist you anywhere in the United States. 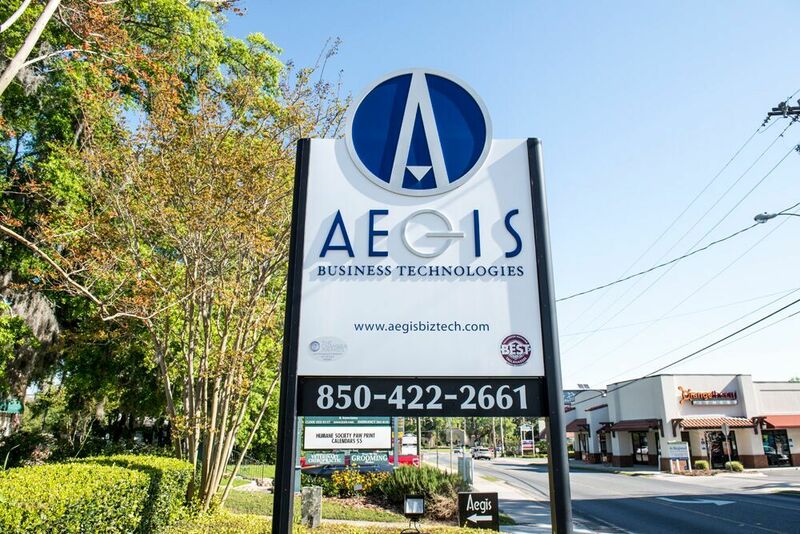 Since 1997 Aegis has been a leader in our community being recognized multiple times for local awards, like the Chamber of Commerce’s Technology Company of the Year, Best of Tallahassee, and the Tally Awards. 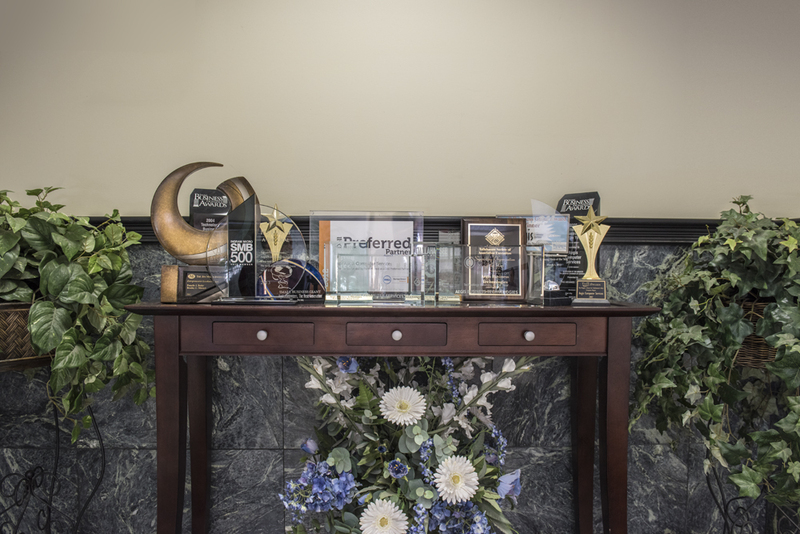 Outside of our community Aegis has been recognized on the national stage several times being named to Ingram Micro’s SMB 500 list in 2013, 2014, and 2015 as well as being named to MSP Mentor’s top 501 in 2014. Aegis is also recognized by vendors like, Dell and Microsoft for individual and corporate wide certifications and competencies. 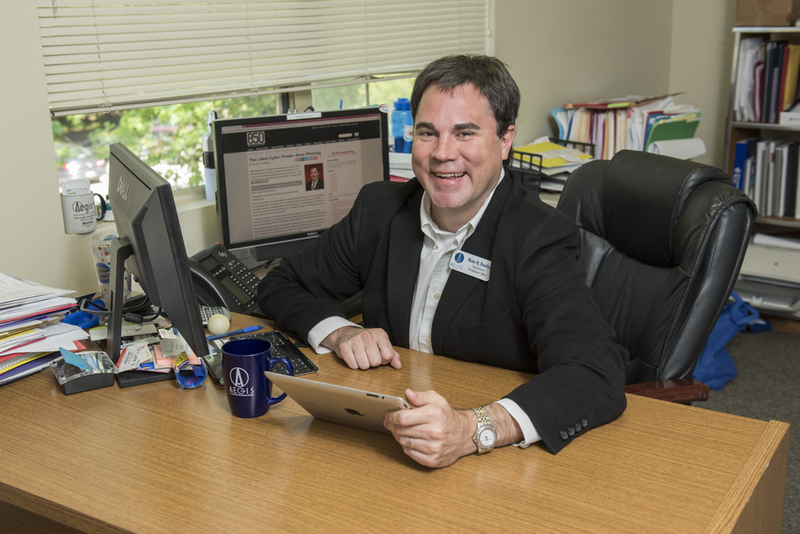 Aegis, is also recognized in regional media via Manager Blake Dowling’s columns featured in the Tallahassee Democrat, Context Florida, Source Magazine, Florida Politics, and Influence Magazine. We have created a corporate culture that embraces giving back to the community. It is our goal to support the not for profits and educational entities that need our help. This service could consist of volunteer efforts, Board Membership, and in kind service. 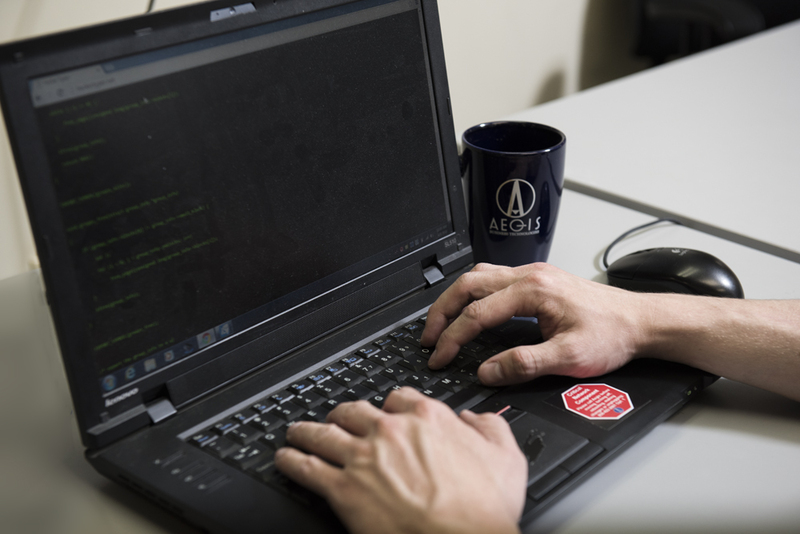 As you can see from the organizations listed on this page the Aegis team has a large footprint in regards to giving back and helping where we can.